MyICETag | First Aid and medical ID gadgets at the Workplace- essential or just an additional cost? As India moves ahead in developing itself towards Global excellence at all level, employee development and providing them value beyond salaries is on the mind of the top HR leaders of India. Large organizations are now more and more engaged in health and safety training. There are workshops, events and often external experts and specialists are called in to help employees get a hold of things – health and safety! But here is the important question- what about First Aid? Are organizations training employees on First Aid that can actually help save lives at work and beyond, including at home! 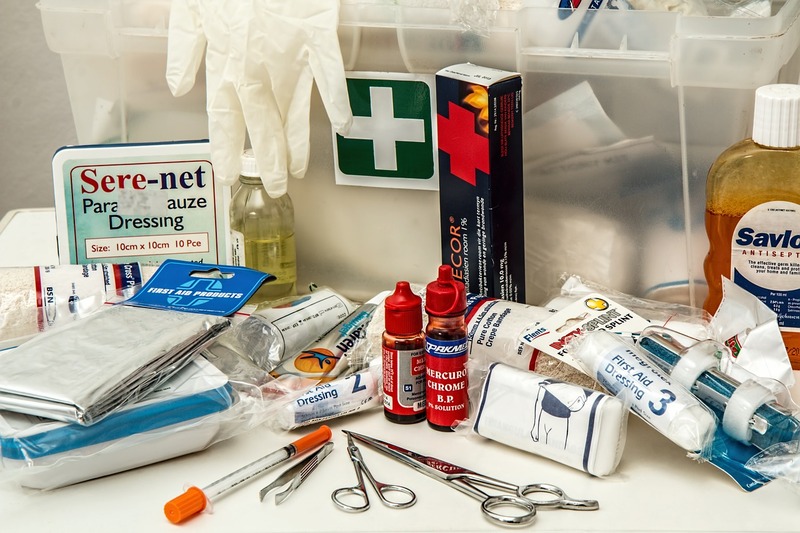 In India, clinics and emergency services are not always at a hand’s distance; hence it is imperative we look at First aid in a more serious manner. Allocating a budget to it should be on priority. Employees recognize things offered by companies that offer value to them, hence the advantages to the organization is way more than their investment on it. There are four clear benefits that First Aid training offer. These pieces of training offer value to employees’ personal lives as these can be applied to emergencies at home too! As incidents happen and lives are saves, employees will value the firm more and more over time! Vastly helpful in case of accidents/ fire or untoward incidents at work, thus benefiting the company directly. It acts more like an insurance scheme with trained employees coping with contingencies. The author represents pricetag.com website/ firm that helps you prepare for medical emergencies with the use of Medical ID tags. Be it for adults or kids, or for your favourite pets, these Medical ID bracelets, keychains or pet tags can help save lives in an emergency.